A 40-year-old man suffering from liver cancer and hepatitis B has received a new lease of life after he underwent a critical surgery at a corporate hospital in the city. Doctors used a rare technique, transcatheter arterial chemoembolization (TACE), to treat the patient. The procedure restricts blood supply to the tumor leading to its death. The patient visited the hospital with jaundice about six months ago. He was also tested positive for hepatitis B with a high viral load up to 20 million. His health condition started deteriorating fast. The Doctor diagnosed the problem as liver cancer. The patient underwent TACE, which is a minimally invasive procedure. Small embolic particles coated with chemotherapeutic agents are injected selectively into an artery directly supplying blood to the tumor. 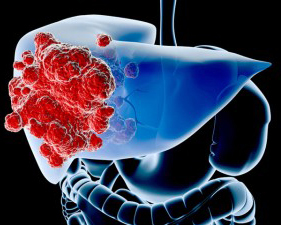 Liver cancer is treatable and curable. 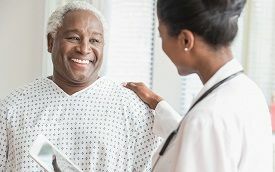 Early detection and lifestyle changes combined with treatment like surgical management, TACE (where tumor is not operable or amenable to radiotherapy) can truly fight the ailment from its roots. Hepatitis B is a major cause for liver cirrhosis. It is advisable to take hepatitis B vaccine in correct dosage. Hepatitis virus can spread to others through contact with blood and body fluids of an infected person. However, with timely medical intervention and vaccines, it is preventable and a small number of cases are curable too.